Unlocking Yes: Sales-Negotiation Lessons & Strategy specifically addresses the negotiation needs of sales professionals. Using real-life examples, learn how to engage professional buyers who are well-schooled in procurement and negotiation practices and bring relationship-based selling to profitable closures. 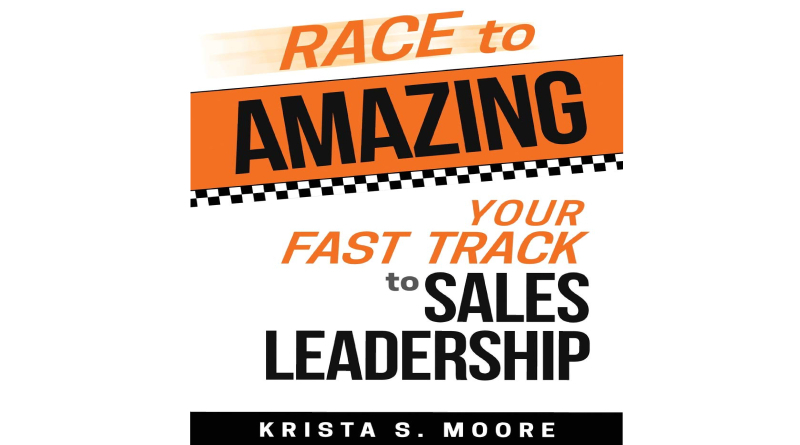 Owning Unlocking Yes gives readers access to sales negotiation success stories and is truthful in the hard lessons learned when things went wrong. Familiarize yourself with examples of 12 negotiation strategies sophisticated buyers use on professional sellers along with tips to navigate these bargaining strategies. Unlocking Yes is current, relevant and adds value to any sales organization or individuals making large purchases because it is philosophically results based. 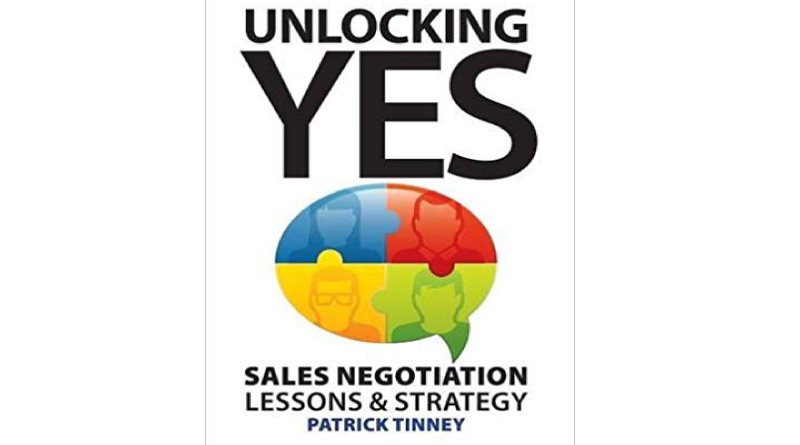 “In Unlocking Yes: Sales-Negotiation Lessons & Strategy, Patrick Tinney shares a rich combination of key negotiation principles and professional stories drawn from his own and his colleagues’ experience as veteran sales experts. As a negotiation professor, I was glad to have the chance to read it. 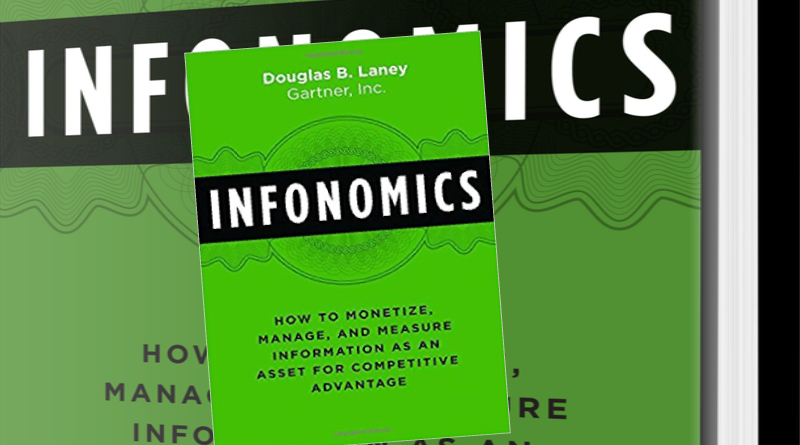 This is fairly unique in the way it focuses on the connections between the two critical business skills of sales and negotiation. I’ve met many who feel lacking in both subjects, and I’m glad to know that Unlocking Yes is written with them in mind. 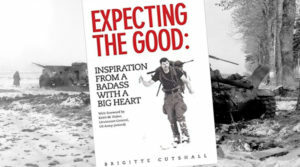 The book can reassure and help many of them. 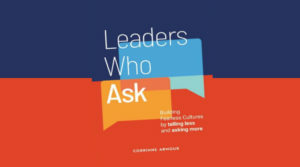 The book succinctly reviews key principles of negotiation in an easy-to-read format – principles that are central to the field and that can make a big difference for anyone. It also offers a number of noteworthy ideas about the selling process, rightly emphasizing relationship building, listening, preparation, and even connecting that work with other business concepts such as SWOT analysis is accretive. 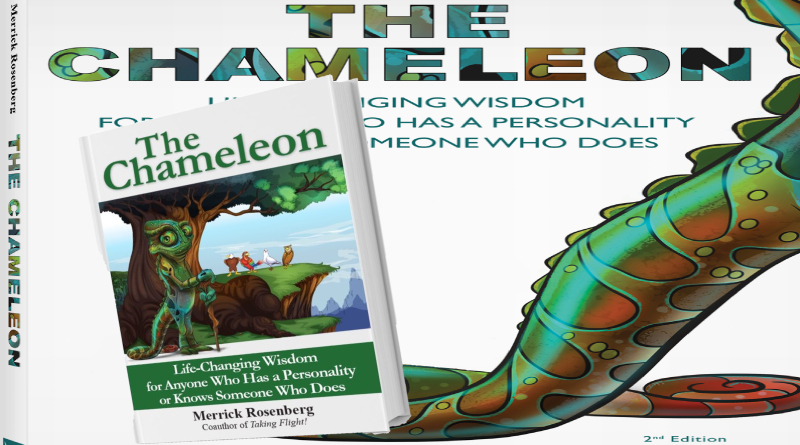 The book’s stories add color and subtleties to these principles. For example, to illustrate the importance of negotiation relationships, Tinney recounts a powerful story about going out of his way to do right by a client. The client so appreciated his consideration that years later when he faced layoffs at his firm, the client offered to help him find another job. Helping people produce more creative, satisfying agreements is a hugely valuable thing to do. Patrick Tinney Author, Keynote Speaker, Trainer, Entrepreneur, Consultant Patrick Tinney is the founder and Managing Partner of Centroid Training and Marketing and author of “Unlocking Yes: Sales-Negotiation Lessons & Strategy”. Prior to Centroid, Patrick held various corporate sales and management positions at The Southam Newspaper Group, Hollinger Inc. and CanWest Media. Over his 30 year career, Patrick has concluded multi-million dollar media sales and negotiation solutions for many of Canada’s largest advertisers. An expert on the topic of business negotiation, techniques, and trends, Patrick is frequently published in online and print business journals. He is also sought after as a trainer, executive coach, and keynote speaker. Patrick is a member of CPSA (The Canadian Professional Sales Association), a founding Director of the FDSA (Flyer Distribution Standards Association of Canada) and a past member of the Sheridan College, Advertising Program, Advisory Committee. Patrick holds the certification of C.P.P.P. (Certified Print Production Practitioner). Patrick Tinney is one of the most published Authors on Business Negotiation in Canada. I always write my reviews on Amazon, 3ee, Goodreads, LibraryThing and Social Media such as Facebook, Instagram, Twitter, LinkedIn, Telegram and Google+. If you also have read this book, please share your review below, we greatly appreciate your comment and let’s talk about it! 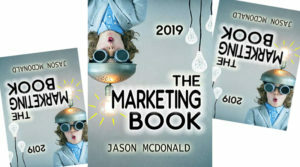 The Marketing Book 2019 Edition by Jason McDonald Ph.D.
Heart Solution for Women Book by Mark Menolascino M.D. Which Is The Best Job Searching Website? here my experience! What is a Book Review Program and What is the purpose?